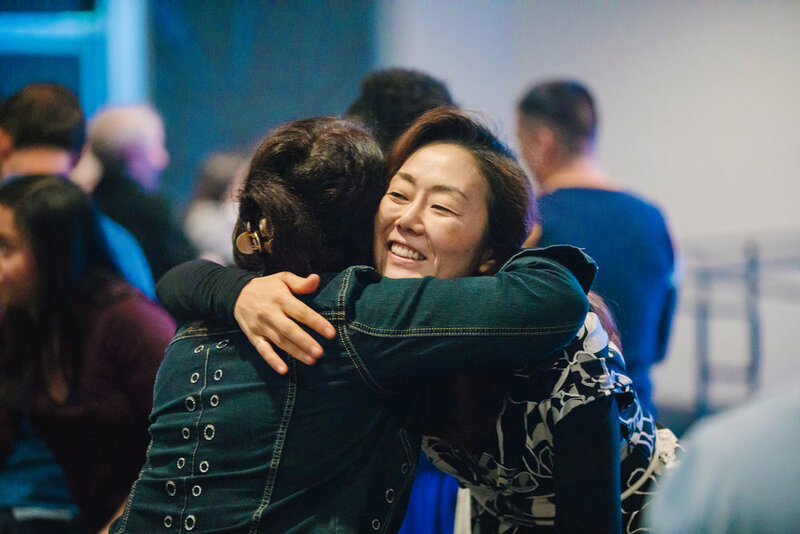 At City Harvest Church, we believe that our giving is a form of worship unto the Lord. It is an expression of our love and adoration towards Him as well as a display of our stewardship towards the finances that He has placed within our hands. As we give, we have faith that He will never shortchange us. He will certainly bless our lives abundantly in return, because we can never out-give God! Like many things in our modern society, you can now give through our PushPay app. All you have to do is go to the app store on your apple or android device, search for PushPay, and download the app. It’s completely free! Once you’ve downloaded the app, search for City Harvest Church. Then, designate an amount you’d like to give. You can make a one time offering or recurring. If you’re interested in giving via text, all you have to do is text “CHCUS” to 77977. In doing so, you’ll receive further instructions on how you can give through this medium. You may give in person via cash, debit, or credit card by filling out one of our offering envelopes and dropping it into one of our designated buckets during offering time.